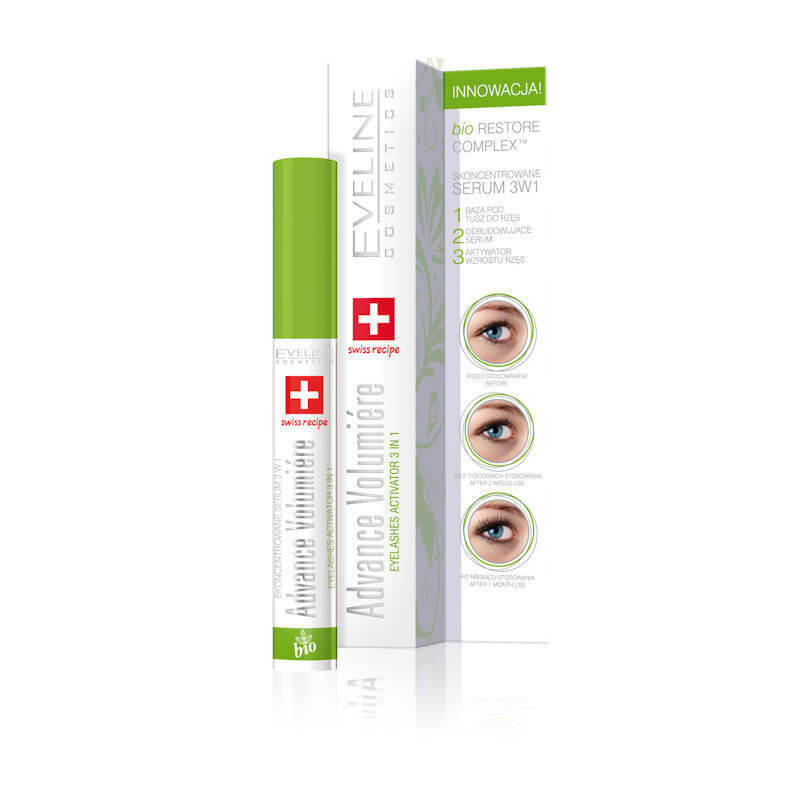 Eveline Cosmetics Advance Volumiere Eyelashes Activator Wimperserum 3in1 10ml. 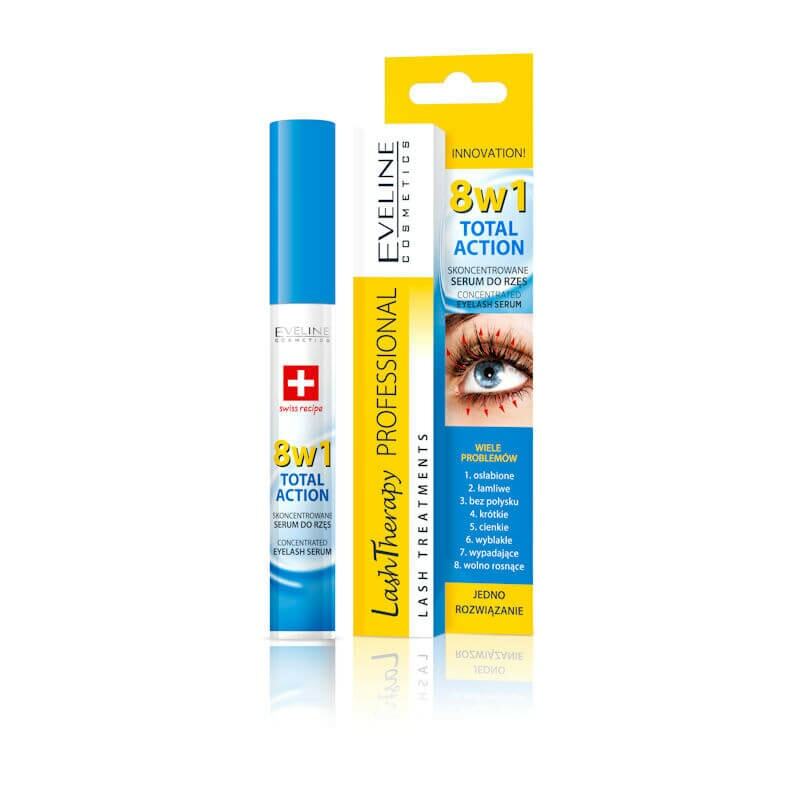 Eveline Cosmetics Lash Therapy Wimperserum 8in1 10ml. 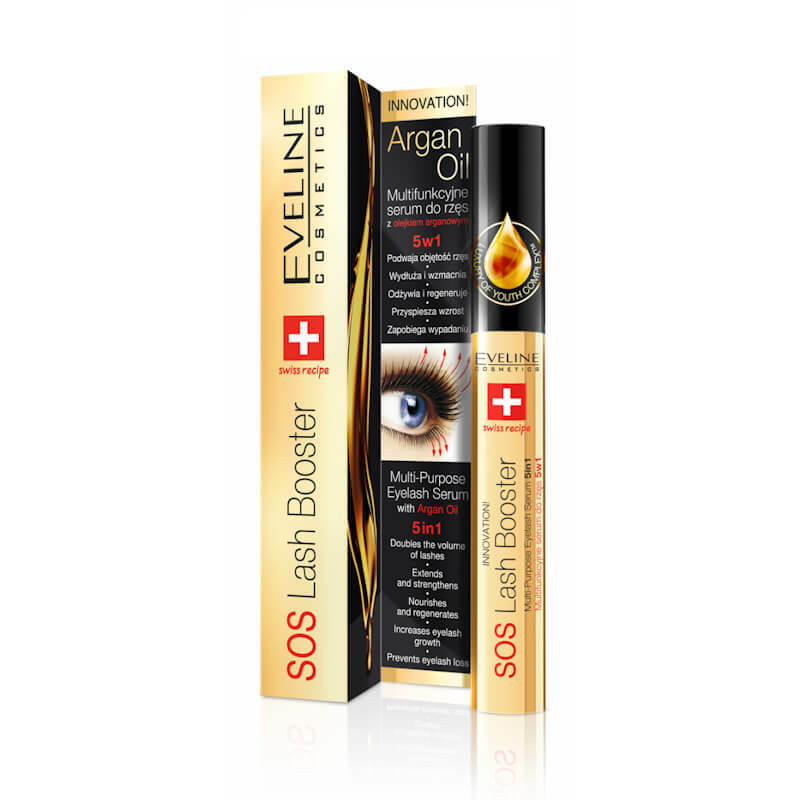 Eveline Cosmetics SOS Lash Booster Wimper Serum 5in1 Met Argan Oil 10ml. 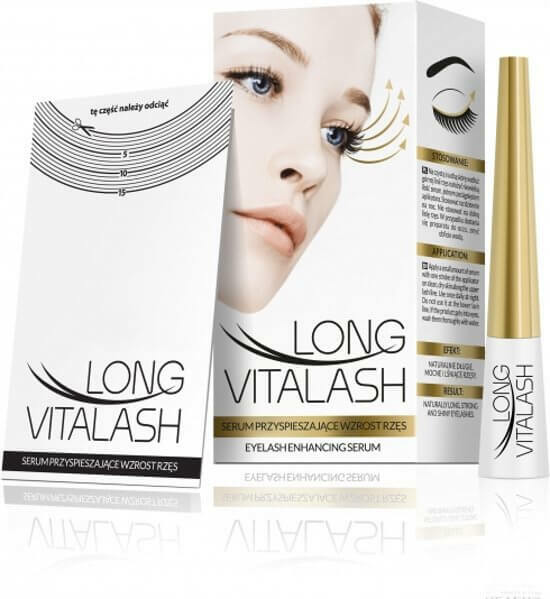 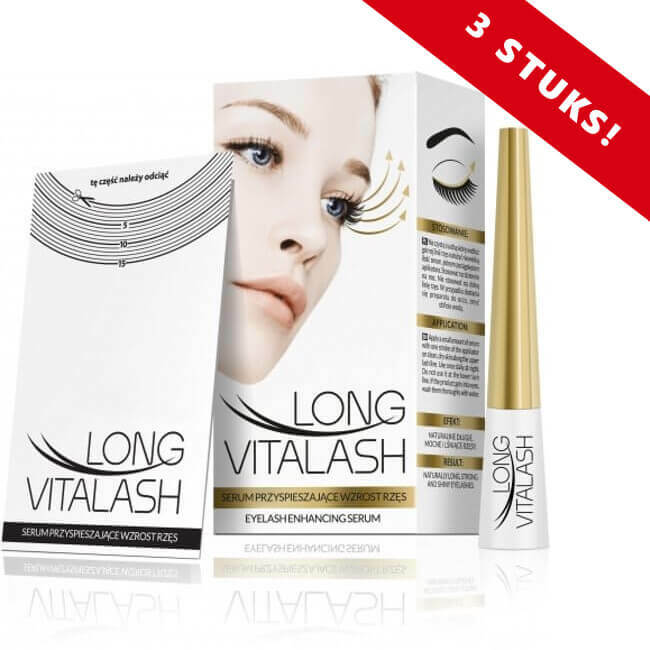 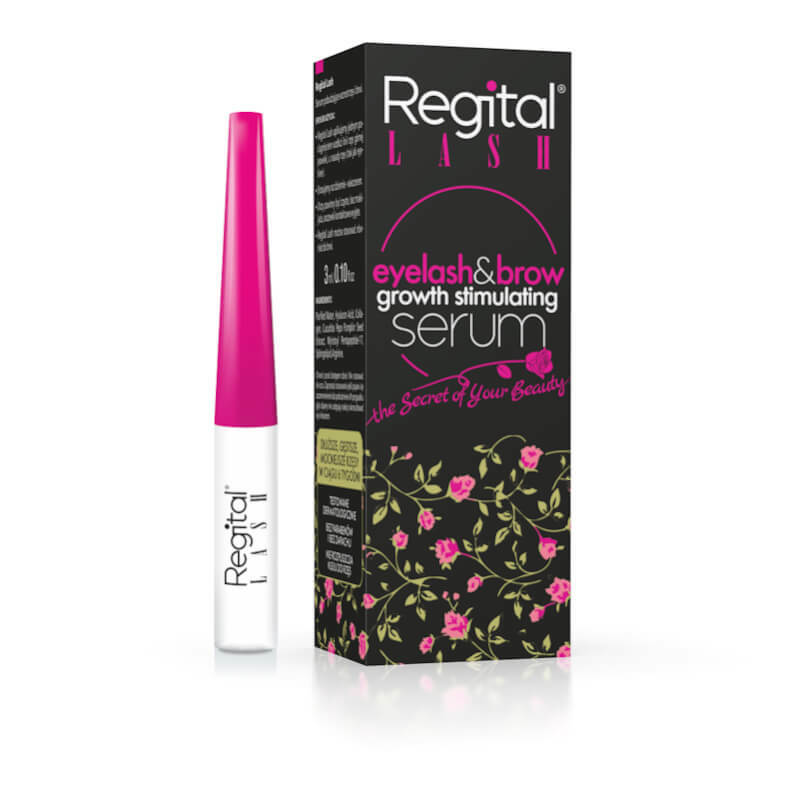 REVERS® Wimperserum Long Vitalash 5ml.